The web world is one of the fastest developing place in the world where everyday countless apps are added for the benefit of the users - and that too generally for free. SMS was once the best adopted means of communication in the text messages domain - and it continues to be so for many users using cell phones not supporting Android technology. But for those with Android based phones, the choice is ever widening and expanding. 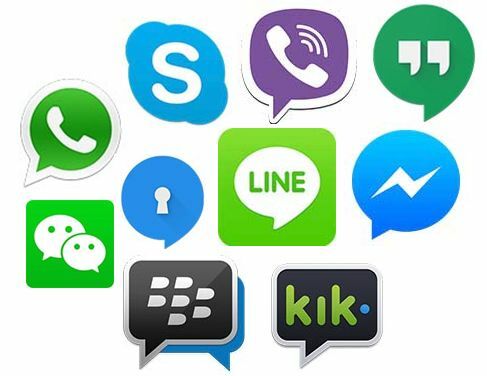 As the year 2016 dawns, we look around a number of messenger services which not only provide text messaging services, but now also a major source of telephony and video communication as well - again all for free.